You are about to start planning your special day and we are on hand to make it as easy as possible. 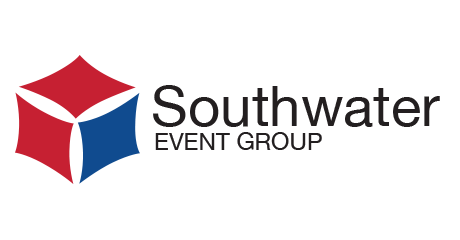 The Southwater Event Group offers three very different venues that can cater for all varieties of weddings. From intimate weddings of 20 people, to large-scale weddings of up to 2000, we have something to offer you. Ramada Hotel and the Holiday Inn Telford provide flexible packages, a personal touch, and attention to detail. Both have licensed suites for wedding ceremonies and function rooms to hold your wedding breakfast and evening reception. Add this to the beautiful gardens at each hotel and you have the perfect backdrop for your treasured wedding photographs. For Asian weddings what better venue than The International Centre. The stylish contemporary design means there is plenty of space to cater for up to 2000 guests, so you can really have the day of your dreams on the very grandest scale. You can be confident that holding your wedding at a Southwater Event Group venue, will guarantee a day to remember. For more information on each venue, please click on the relevant spotlight. 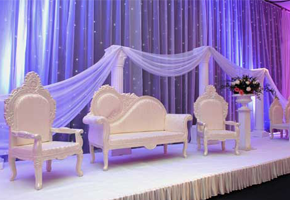 When it comes to large scale engagement, pre-wedding and wedding parties, the facilities at The International Centre offer the perfect solution. Our banqueting suites can accommodate up to 1,000 guests, and our other suites are ideal for arrival drinks or dressing rooms. 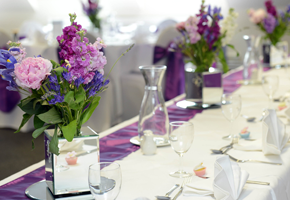 Ramada Telford Ironbridge offers the most wonderful wedding experience. Situated in beautiful gardens, it offers fantastic photo opportunities, and the hotel can also offers exclusivity if you book 40 bedrooms. With picture-perfect grounds and a dedicated wedding team to ensure your day runs smoothly, from your first meeting to the time your last guest leaves, you are in very experienced hands at Holiday Inn Telford / Ironbridge. Evening and weekend appointments also available!